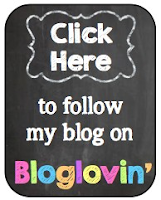 A Freebie for you! Here is a fun little lesson to do with students about fractions and mixed numbers. Students use pretend brownies to cut up and share so that each person has an equal amount of brownie. To spice the lesson up, use real brownies for one of the activities. Not only do you get a little lesson, but you get 6 Task Cards and a Recording Sheet for students to continue practicing the skill or later at a math center. Either way, your students will have a fun activity to practice a real life skill, sharing equally! 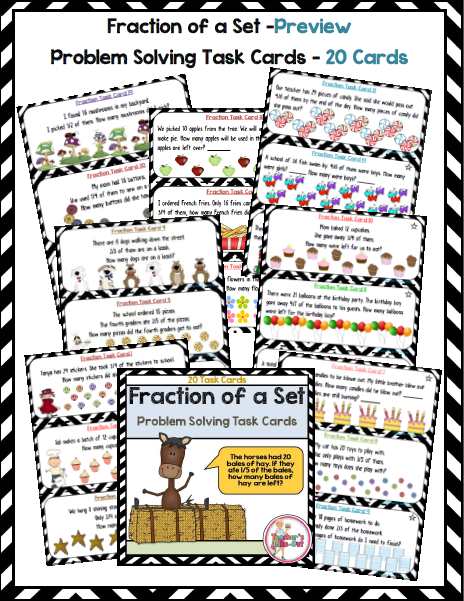 For more fraction activities, try Fraction of a Set Task Cards! Here are 20 Task Cards that ask for the Fraction of the Set! A Recording Sheet is included. Just print and cut! Teacher's Take-Out for a discounted price! Need more of a fraction challenge? Try Cooking up some Fractions. This little set has 30 word problems involving fractions! All task cards have to do with cooking and eating. This Compare and Order Fractions has a cute monster theme. This pack includes 2 math centers. 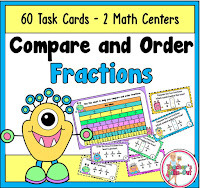 30 task cards to compare fractions and 30 task cards to order a set of three fractions. A total of 60 Task Cards in all. Also included is a fraction chart to help students compare and contrast fractions. 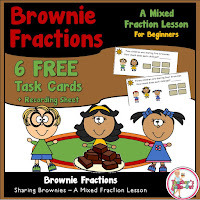 Check out other Fraction resources from Teacher's Take-Out.